The day before we left for Vegas, H&M was having a "spend this amount, get this percent off" sale. 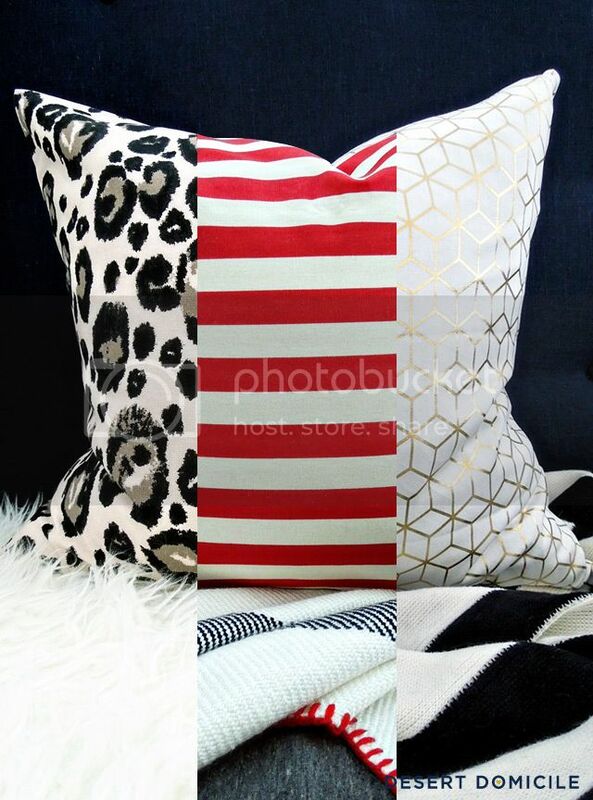 I didn't want to spend any money before we left but I ended up getting 6 pillow covers (2 of each shown below) and 2 ornaments for a little more than $50 after tax and shipping. Not too bad! I thought about waiting until everything went on sale around Black Friday but I have this irrational fear that everything I like will sell out before it has the chance to make it to the sale section so I hit the purchase button and waited for everything to arrive! 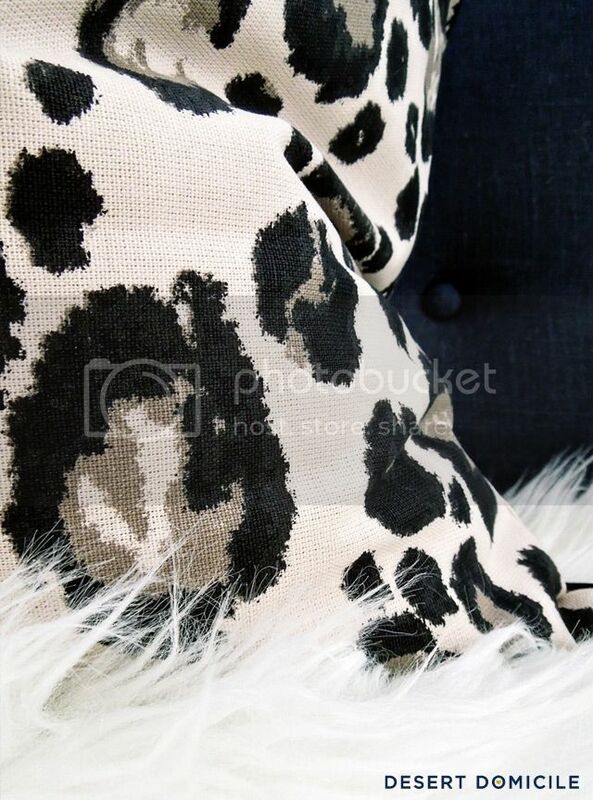 The leopard pillow covers were already on clearance for $7 from $10 so no additional discounts applied since they were already on sale. 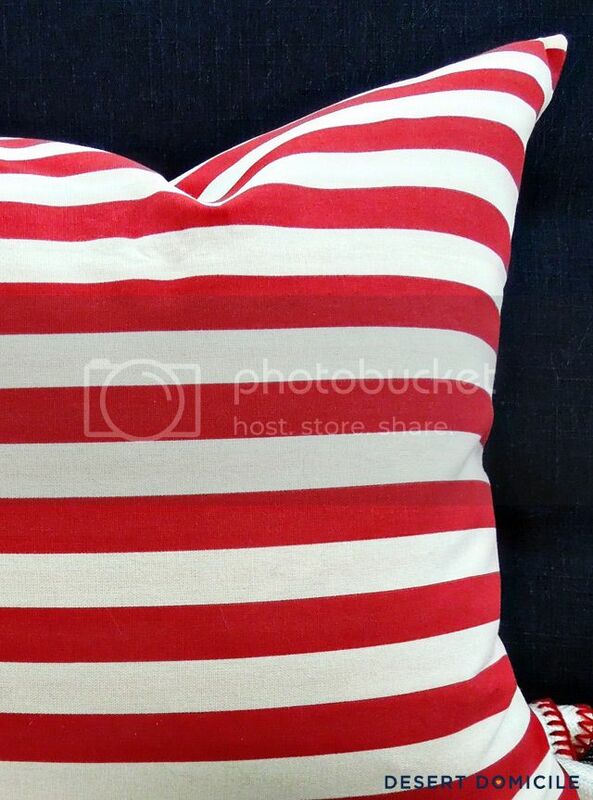 They remind me of a candy cane and I think they'll be the perfect holiday pillow! 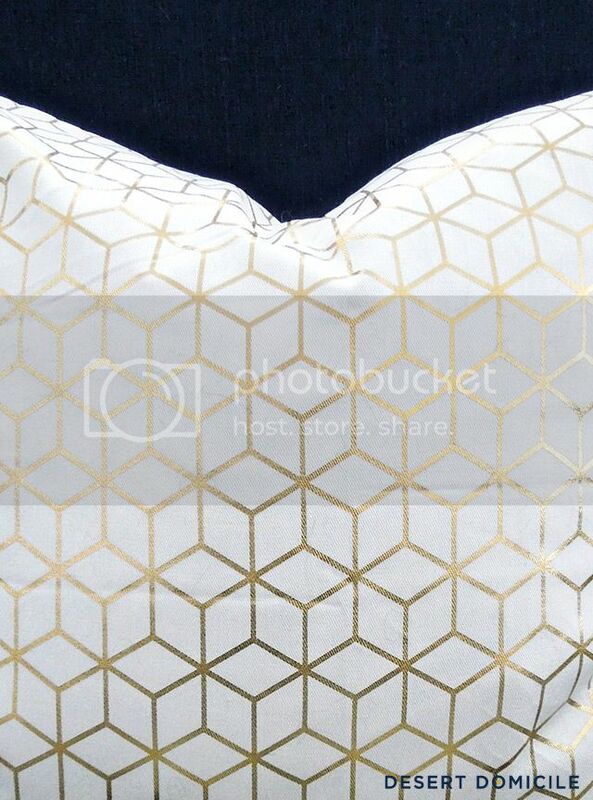 I'm not going to make any friends by saying this but the metallic gold pillow covers from H&M remind me of Caitlin Wilson's metallic pillow covers...but at 1/7 of the price for the 20x20 size (when H&M's covers aren't on sale). I had pillow inserts on hand so those didn't cost me extra. If you needed to buy pillow inserts, your cost per pillow will increase depending on what type of insert you buy and where you shop. I also bought a 2-pack of ornaments for $4.76 but I forgot to photograph them! 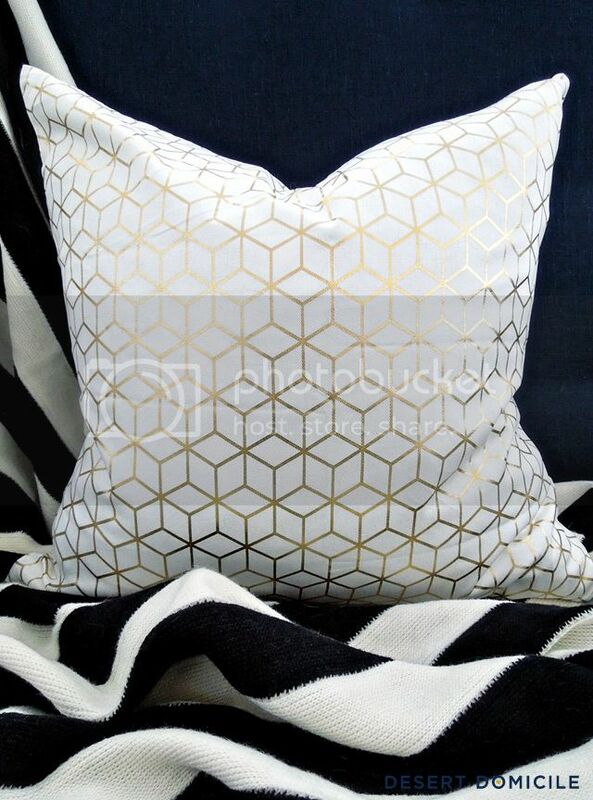 Have you shopped H&M's home collection? H&M does have the best pillows! I got a couple there for my room as well. That white and gold one is gorgeous! I love H&M home! That metallic pillow reminds me of my laundry floor! I'm sitting here scratching my head over how you put together that awesome first image - wizardry, I tell you! 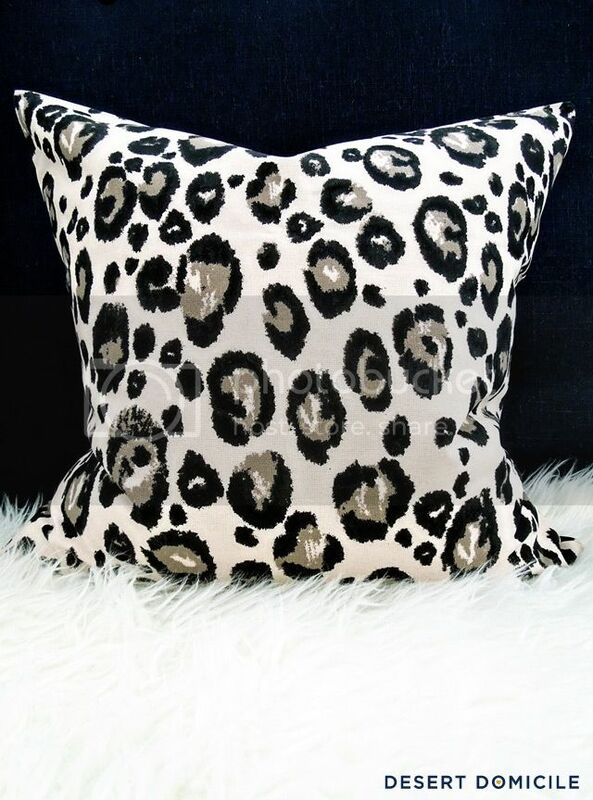 I love all the pillows you picked - I'm sad that I just can't add any more leopard to my house! They are so fun! 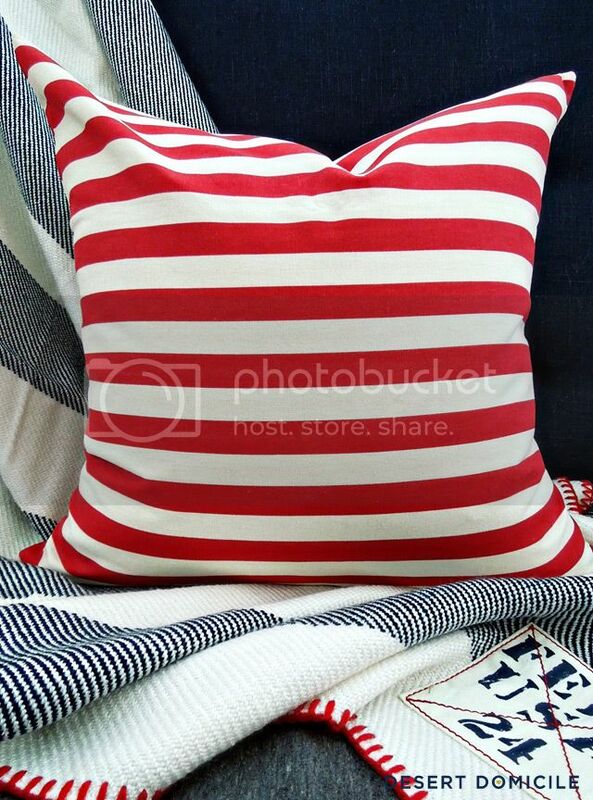 I badly need those candy cane pillows in my life. Love all of them! I always forget to check H&M for home stuff...so used to them just having clothes!!!! H&M has really been bringing their A Game lately! I'm really loving their home line.